Anthony Pettis was originally supposed to fight against Jose Aldo for the UFC Featherweight Championship, but an injury forced him to pull out of the fight, leaving the Korean Zombie to take his place. 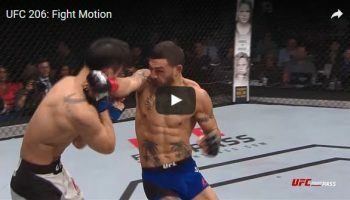 The word around the internet was then that we might get that rematch between Benson Henderson and Anthony Pettis at UFC 164 this August in Milwaukee, as his injury was not that severe. This would have bumped T.J. Grant, but the UFC is all about making fights that they think will sell better, and T.J. Grant is a barely known entity outside of online MMA circles right now. It turns out that the injury to the knee of Pettis is more severe than initially thought, but still not bad enough to require surgery. This means that he’ll be on the shelf for six weeks, which would not give him enough time to be prepared for that possible fight with Henderson by the time 164 rolls around, so you can tuck those conspiracy theories away for now. 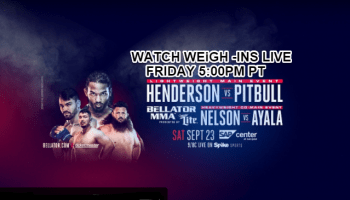 Henderson vs. Grant is still on the books and Anthony Pettis has somehow lost himself another title shot.